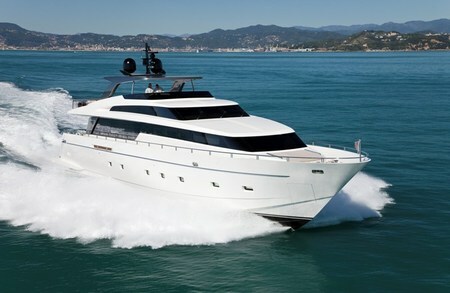 The latest yacht to join the renowned SanLorenzo line is the Sanlorenzo 100 New. 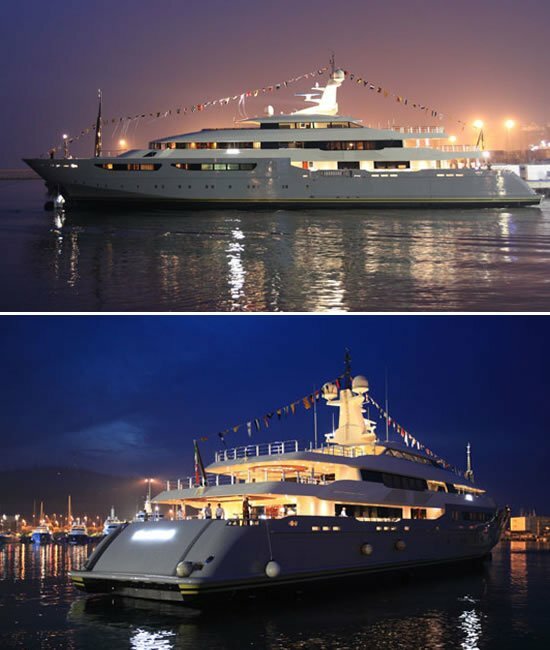 The SL100 New made its debut at the Genoa Boat Show and is one of the most amazing superyachts to be ever made. 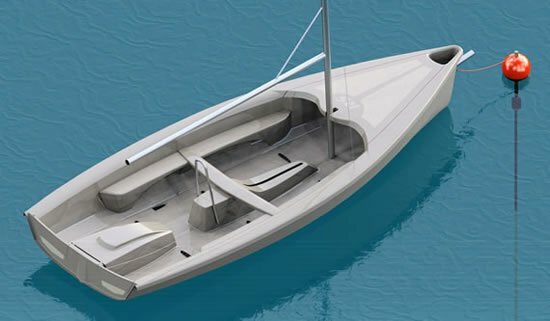 The design of the SL100 New was born after great analysis and planning by the design department of the Ameglia (La Spezia) shipyard in collaboration with different naval architects and designers. Powered by two MTUs 16V2000M93 with 1,790kW (2,435 HP), this superyacht can achieve a top speed of 28 knots and a continuous cruising speed of 26 knots. The exterior design credit goes to Francesco Paszkowski who has updated this yacht with modern touches. The outline of the hardtop, the shape, the poles, and the shading system of the area, are all a completely new design. 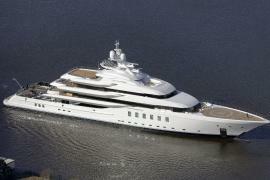 The superyacht is available with or without hardtop. The new boat also features a unique anchoring system that comprises of two hydraulic operated pivoting doors that close the anchor nests, keeping the lines of the hull intact while two video cameras monitor the movements. 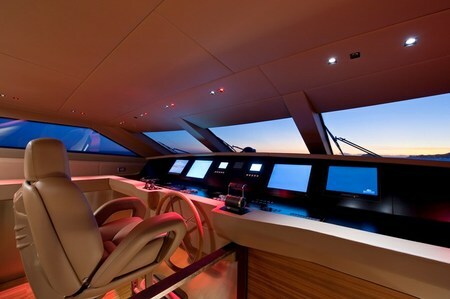 The engine room too is modernized and the entire yacht is soundproofed by Almar panels. 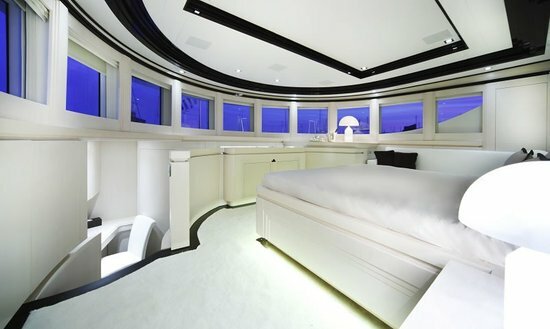 The interior has been done by Dordoni Architetti, a Milanese architectural studio who have created a unique simple yet sophisticated look to this vessel. 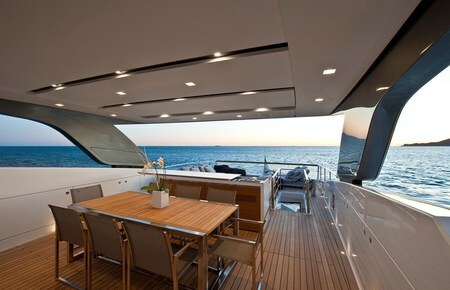 The connection of the main saloon with the dining room/family lounge forward, creates a strong spatial continuity, allowing an immediate and full perception of the yacht. 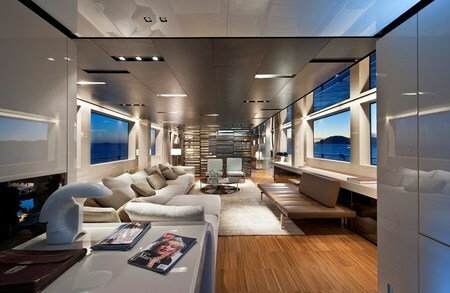 The lower deck comprises of three cabins. A private lounge, lit by natural light, leads to the owner’s cabin and to the two guest cabins. Natural materials like wood, marble, linen and silk combined with more unusual materials, like bronze and polished steel have been used for walls and ceiling covering. All of the yacht’s fittings have been produced by Cassina from the structural parts such as the marine partitions, cabin planking and structural supports, to the covering of the walls, ceilings and floor. Sanlorenzo has also installed an original shower system composed by a pivoting arm which is hidden, when not in use, on the teak part of the transom gunwale. 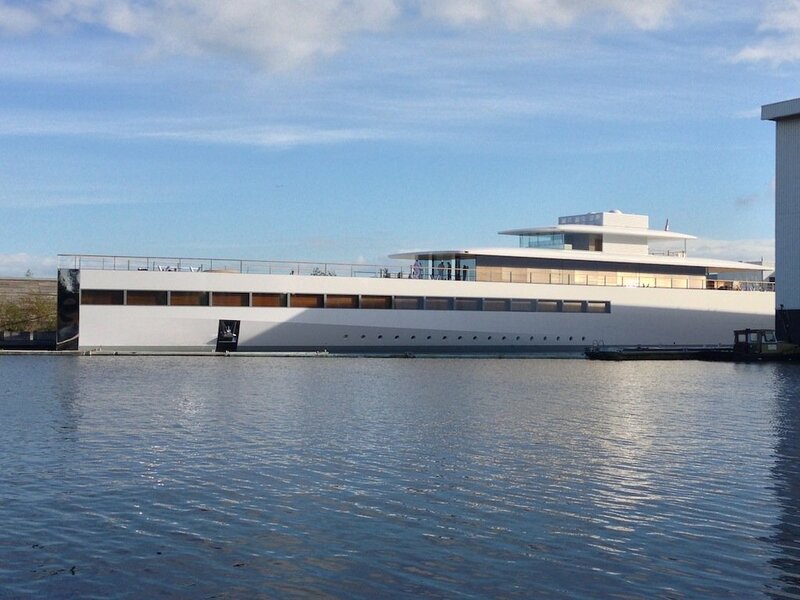 It is also the first time in the superyacht industry that so many furniture design companies participated in the final fit out of the SL 100 New. Some of the famous companies include, Minotti, Cassina, Boffi and Norbert Wange, Viabizzuno, Rapsel, Antonio Lupi, Vitra, Paola Lenti. 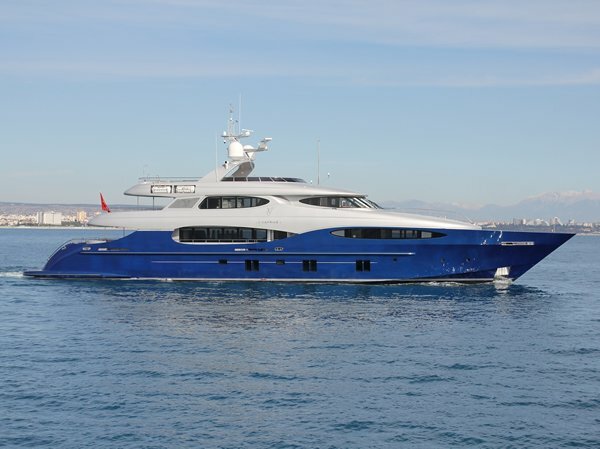 What is more, prospective buyers also have the option of customizing the yacht to suit their needs. 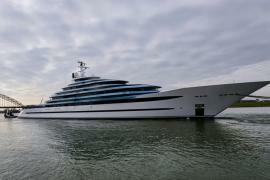 Simply amazing, this luxurious superyacht is sure to find a number of buyers.